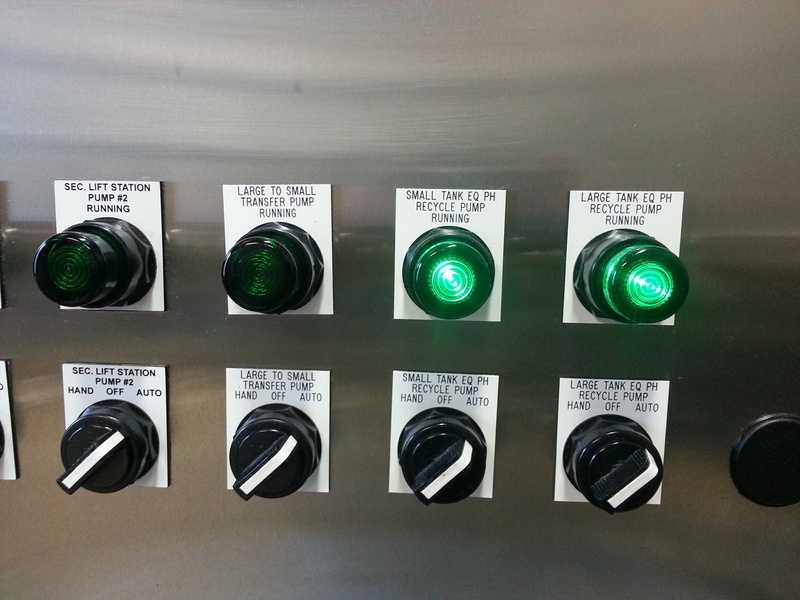 The Michael T Jones and Company has been designing and fabricating high-quality industrial controls since 1998. MTJ was founded on the premise of a commitment to meeting or exceeding all of their customer requirements, always striving to continually improve the effectiveness of the quality management system. We can design and build your panels per your specifications or assemble to your prints. And by maintaining a current version of Autodesk Product Design Suite Premium that includes AutoCAD Electrical, we can make your layout drawings and schematics. 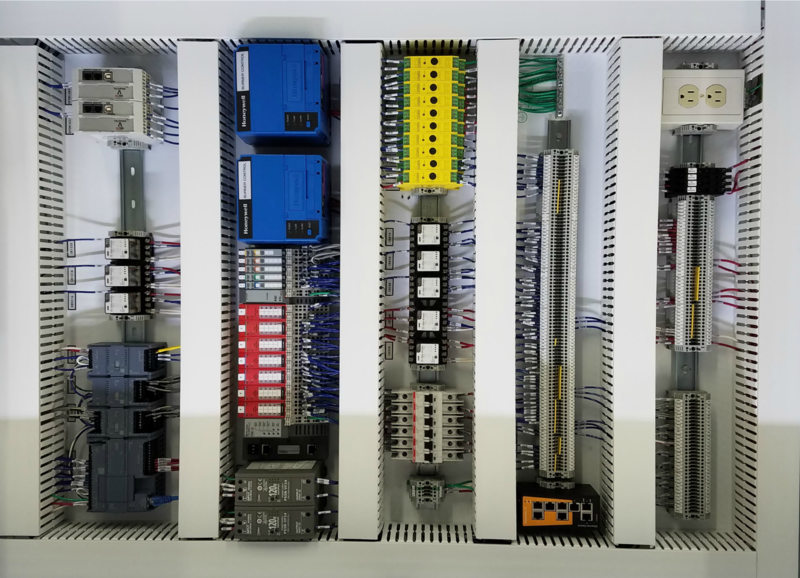 You may not have seen our name, but you have seen us behind the scenes with VFD motor control panels in HVAC systems at stadiums, prisons, hospitals, schools and office buildings, and in automation control packages for metal forming, lumber, rubber, aluminum, automotive, farming, and food industries across the United States. We have even designed and built a control that pulls down a concrete bridge and records the force for a university research project. 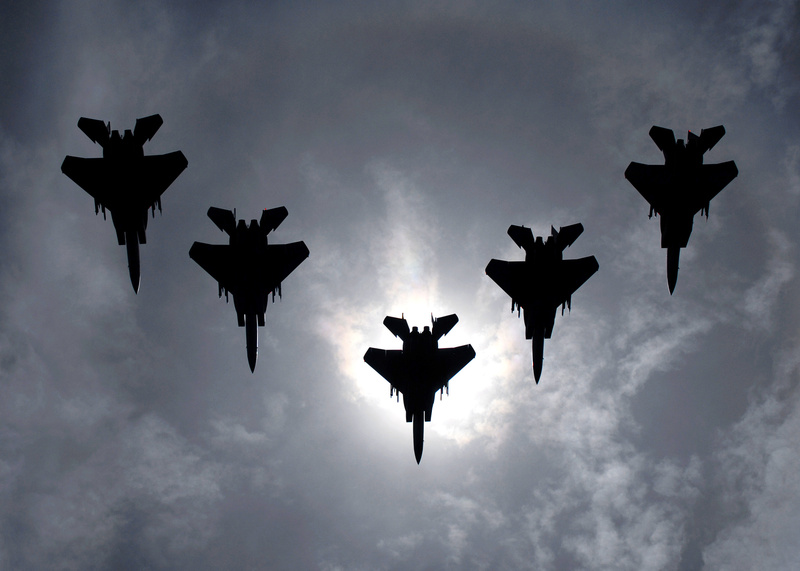 With tools at our disposal such as the latest in PLC, PAC programs, HMI applications and other new technologies, we can do more in the way of capabilities for more customers than ever before. 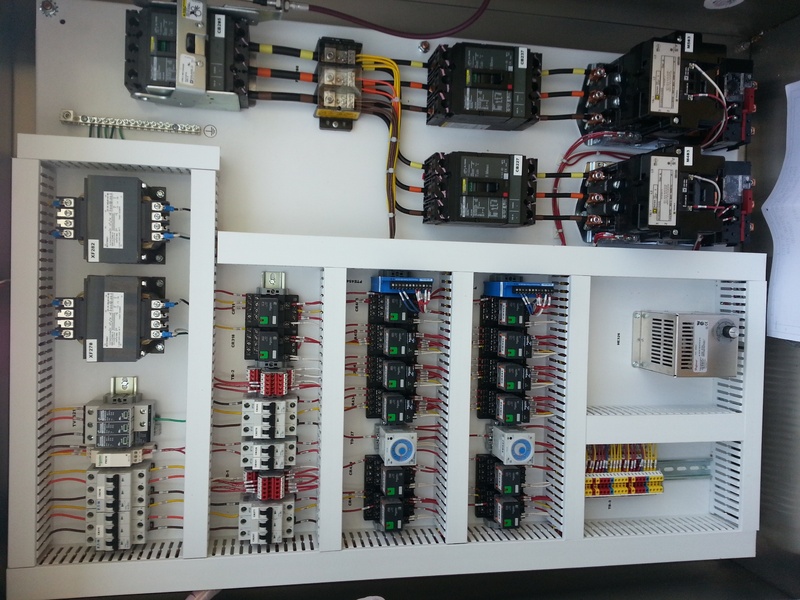 We can build Industrial Control Panels and other electrical assemblies to your specs and UL 508A, UL 698A and NFPA 79. We maintain a current version of Autodesk Product Design Suite Premium which includes AutoCAD Electrical 2015 for making your layout drawings and schematics.